If one of the first thoughts to your mind when Newsstand was revealed at WWDC was: “I’m never going to use that”, then this tweak is for you. 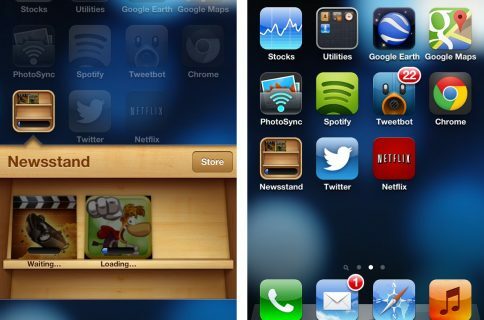 NoNewsIsGoodNews is a jailbreak tweak from Ryan Petrich that completely removes the Newsstand folder from iOS 5 installations. 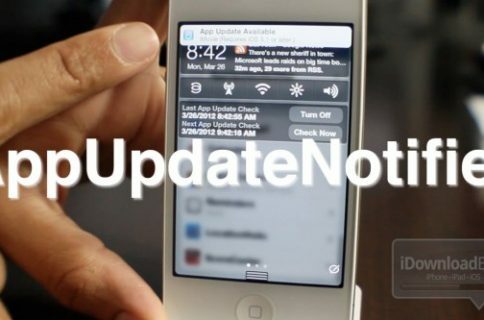 NoNewIsGoodNews can be downloaded for free on Cydia’s BigBoss repo. 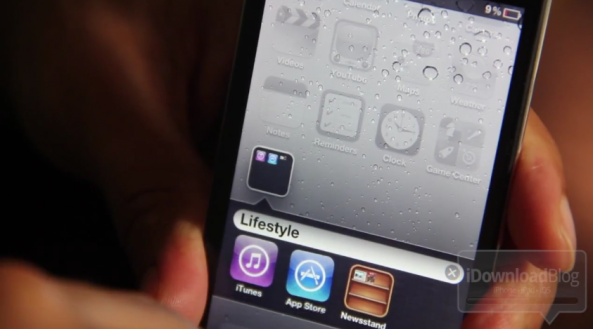 Obviously, you’ll need an iOS 5 compatible device, since Newsstand is iOS 5 only. Will you try NoNewsIsGoodNews, settle for the Newsstand folder glitch, or are you one who believes that Newsstand is actually useful? Let us know in the comments below.